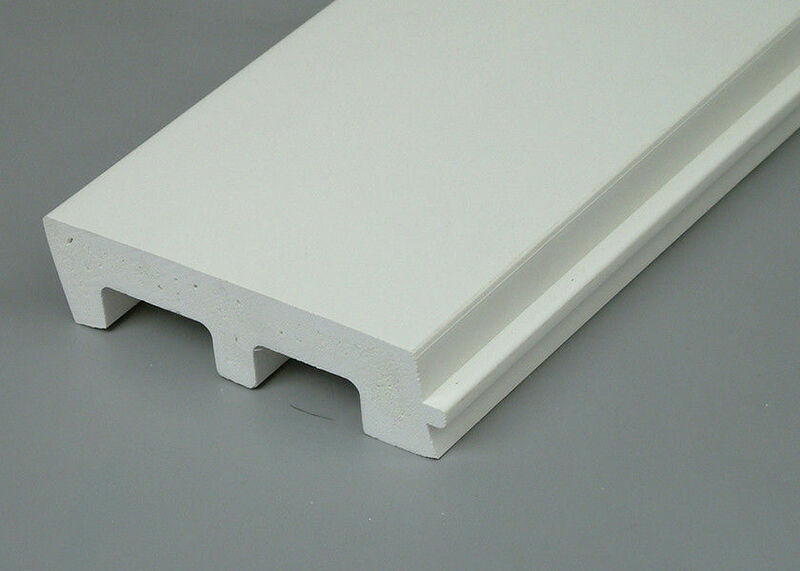 wall and ceiling panels, over 6,000MT plastic-wood products, and over 2,000MT other PVC products. and own several patents in China. Our products sell well in Europe, the Middle East and North America.